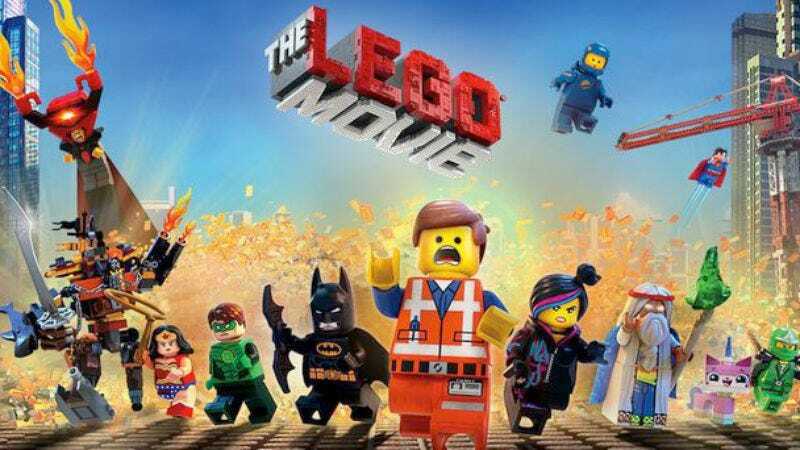 Before The Lego Movie even hit theaters, Warner Bros. began planning a sequel to its toy-filled romp with writers Jared Stern and Michelle Morgan and animation supervisor-turned-director Chris McKay. But then McKay jumped ship for the Lego Batman spinoff that was fast-tracked for 2017, pushing The Lego Movie 2 back to 2018. And now that delay has allowed original writing-directing duo Phil Lord and Chris Miller to return to write the sequel. Lord and Miller were already on board as producers, but they’ll now have a much bigger hand in shaping the film. Given that The Lego Movie 2 is currently without a director, it’s possible Lord and Miller will also end up back at the helm—or it’s possible they’ll just stick with scripting duties, as they did for the follow-up to Cloudy With A Chance Of Meatballs. After all, their schedule is pretty full at the moment: Thanks to a development deal at 20th Century Fox Television they are executive producing Will Forte’s The Last Man On Earth as well as working on a remake of The Greatest American Hero and an upcoming pilot with The Office’s Dan Sterling.